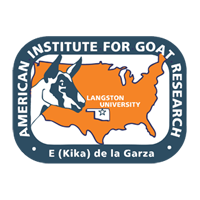 The Research Farm of the E (Kika) de la Garza Institute for Goat Research provides the livestock, facilities, and support personnel that are used in Institute research and extension activities. The links below provide an in-depth look at our operations. 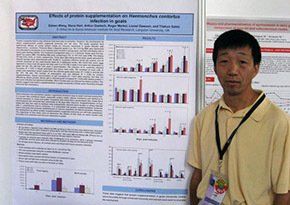 Current research projects and experiments at the Institute. Extension workshops and the annual Goat Field Day. Past and current international activities and projects.